Top Notch & In the Buns Groupons! 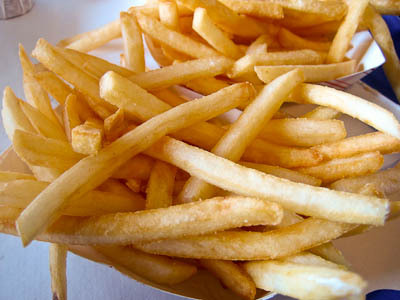 Today’s Groupon is $4 for $8 at Top Notch. No brainer. 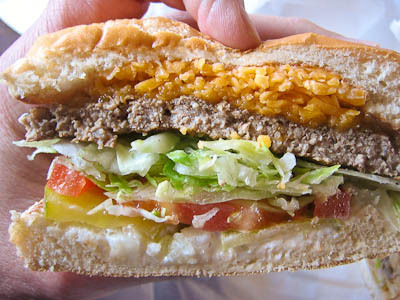 But what’s with that photo–that ain’t no burger you can get at Top Notch! 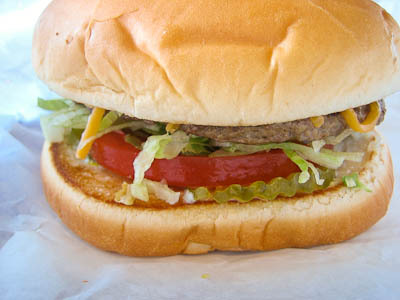 There’s also one for $5 for $10 at In the Buns, also with a fake burger photo. 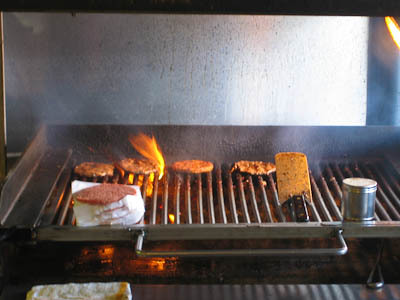 It’s National Burger Week. 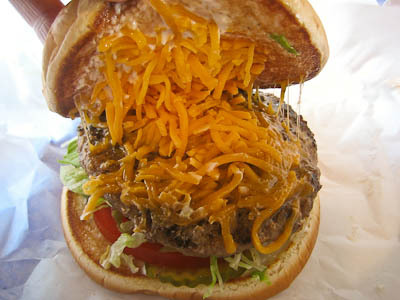 The Top Notch burger, much like the Hill-Bert’s burger, is one of those burgers that tastes a lot better than it looks. Come to think of it, there is usually an inverse relationship between appearance and quality when it comes to dive burgers. 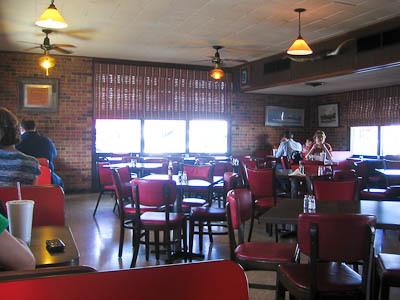 I think the Casino El Camino burger is one of the few great dive burgers whose appearance directly indicates the quality of its taste. 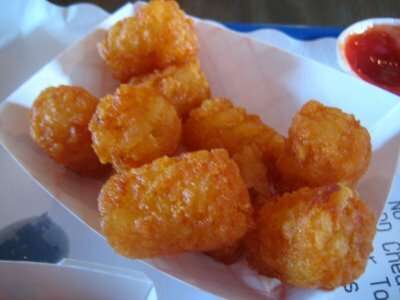 Top Notch is now serving tater tots! 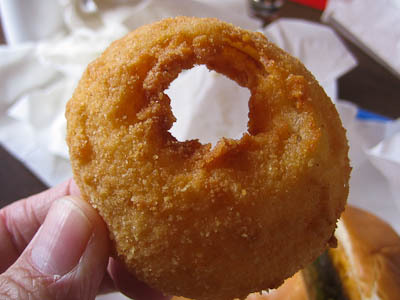 Fried okra is another one of their new sides. Top Notch Moving into 21st Century! Some important changes are afoot at Top Notch. 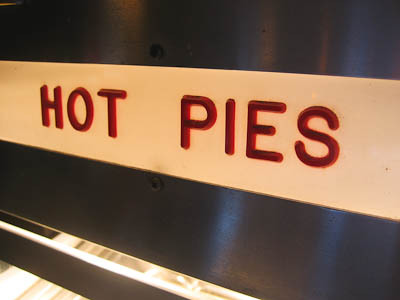 They are now open Sundays! They now accept credit cards! And they have a new website (although it took forever to load for me…details)! Good stuff. “Like” them on Facebook while you are at it. 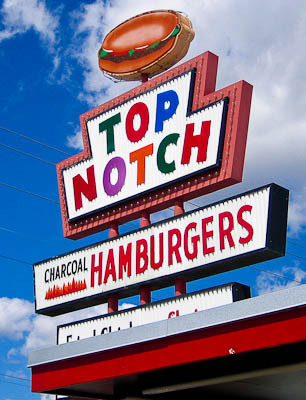 Huge news–Top Notch has been sold to new owners, who fortunately say that “nothing will change.” Sounds like a good preemptive transition plan which will hopefully preserve the character of Top Notch.